A recognised standard that provides stakeholders with assurance of good management practice. The Better Business Cases approach is structured around the UK Five Case Model, developed in 2001 as a consequence of a number of concerns raised about the performance of UK public sector ICT projects. 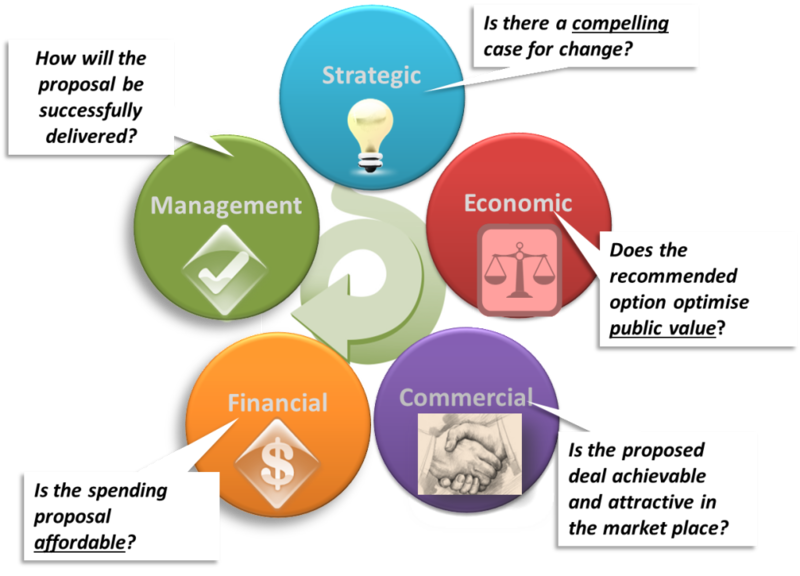 The Five Case Model provides a disciplined, step by step approach that helps to ensure that each of the key aspects of a robust investment proposal is explicitly and systematically addressed as part of the business case development process. This ensures that important aspects of the analysis are less likely to be omitted or under-weighted. 'Integrity is doing the right thing when no-one is watching"